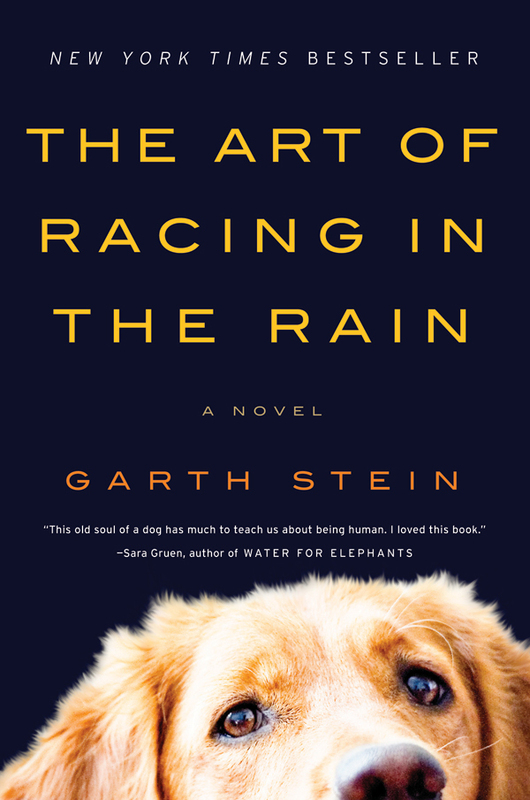 “A heart-wrenching but deeply funny and ultimately uplifting story of family, love, loyalty, and hope – a captivating look at the wonders and absurdities of human life … as only a dog could tell it.” This is a story of compassion and companionship as told through the canine narrator, Enzo. You’ll be filled with happiness, sadness and heartbreak ­– cue the tissues. Summer is the perfect time to get organized. I know this may not make everyone’s summer reading list, but if you’re looking for organizational inspiration I highly recommend it. 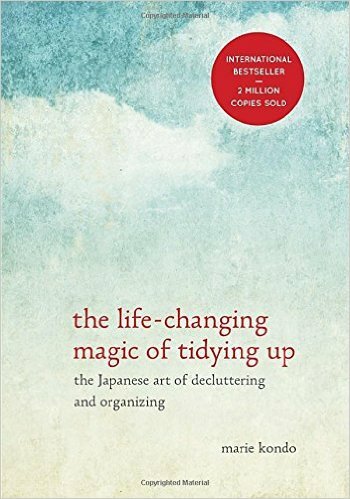 In this international best seller, Marie Kondo details her revolutionary “KonMari Method” of organization. The main premise is determining which items in your home “spark joy” and eliminating the rest. Her methodical guidance will help you develop a system of clearing the clutter in no time. A tidy home will leave you feeling calm and inspired to kick back and enjoy the rest of your summer. 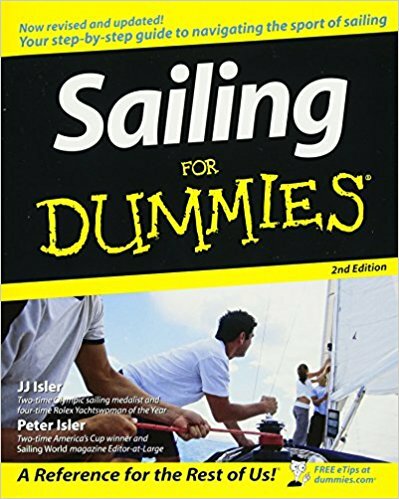 Ok, so I’m not suggesting that everyone run out and pick up a copy of Sailing for Dummies. 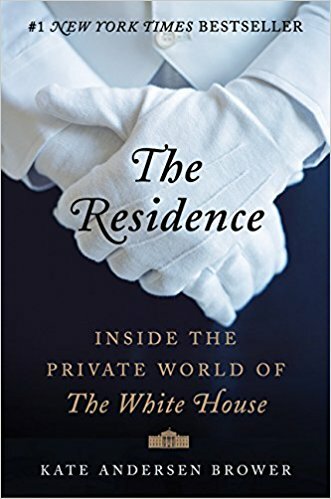 What I AM recommending is that you get outside your comfort zone and read a book about a topic that’s new and interesting to you. Whether that is a book on gardening, a cookbook, or maybe even a foreign language you’ve been wanting to learn, dive into something unfamiliar. 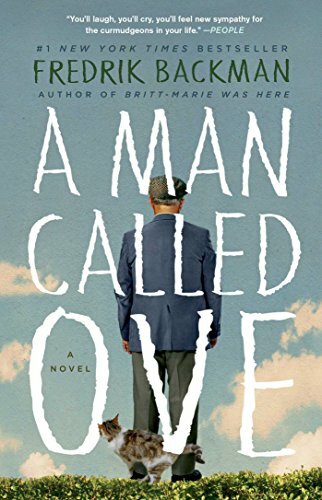 I haven’t started this one yet, but it’s been on my radar. Whether you’re jetting off on a week-long vacation, or just an afternoon at the beach, be sure to pack a book in your bag. Make some time to get lost in a novel, or maybe just learn something new and soak up these last few months of summer! 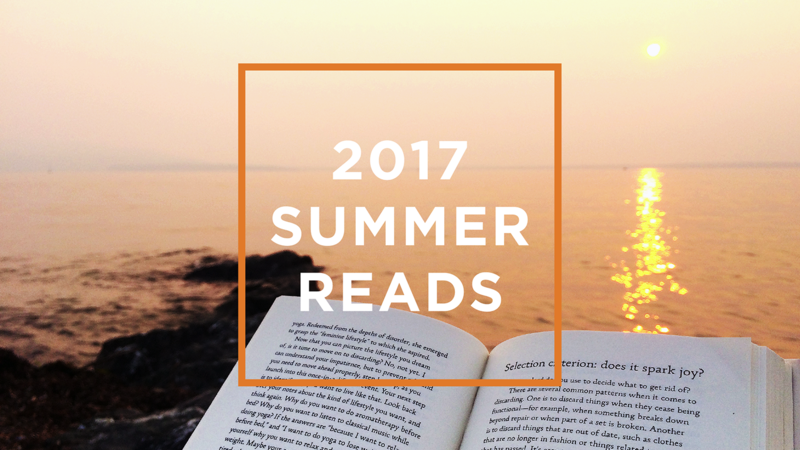 Want to share your summer reads with us? Send us an email or give us a call at 910.681.0548.